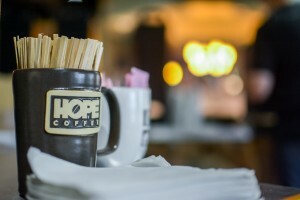 HOPE Coffee is mission coffee that focuses on making an eternal impact for the gospel. Does your church’s coffee have an eternal purpose? Mission coffee is a great way for churches to use a regular part of their weekly expenses to support missions. 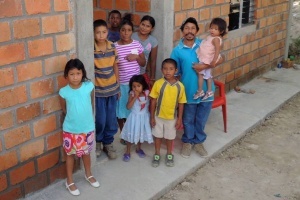 In fact, churches, individuals, and organizations across North America are already partnering with HOPE Coffee in order to spread the good news of the gospel with their regular coffee purchases! 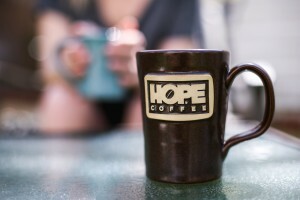 HOPE Coffee uses 100% of its net profits to support missions in Honduras. It truly is mission coffee. 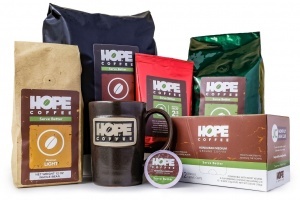 The different prices of HOPE Coffee are comparable and competitive with the leading brand name coffee providers. 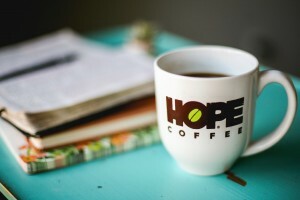 HOPE Coffee provides high-quality mission coffee – so you can enjoy the great flavors of our coffee while supporting missions at an affordable price. 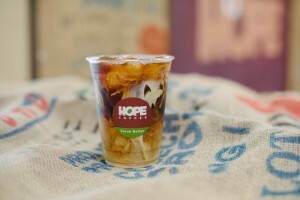 If you want to purchase mission coffee and partner with a company that is solely focused on making an eternal impact for the gospel, then we invite you to consider HOPE Coffee! 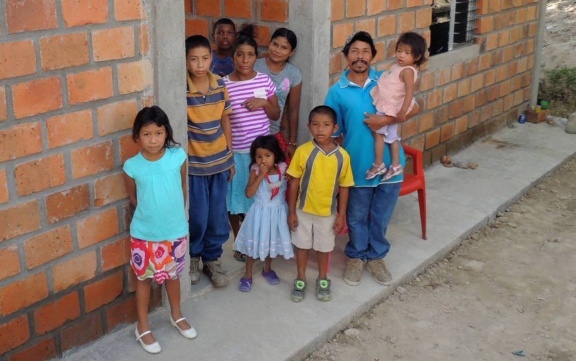 No matter where you serve coffee, HOPE Coffee can help you Serve Better.